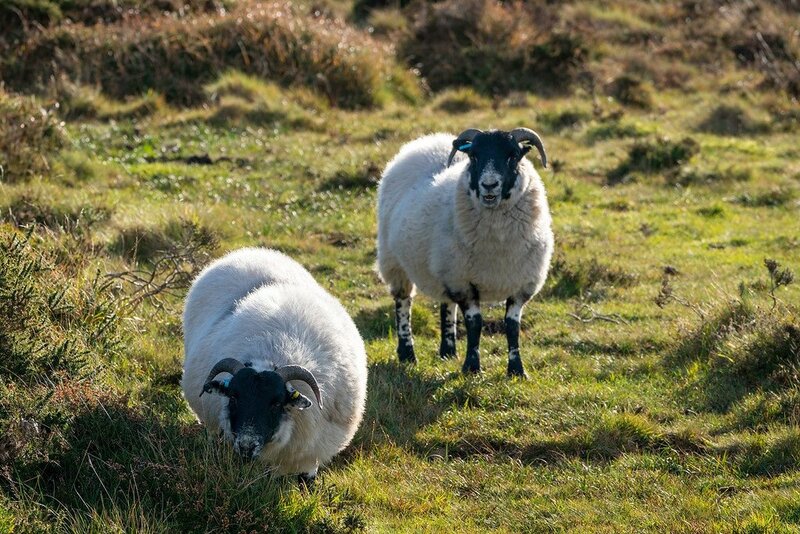 Dartmoor has sometimes been described as the ‘last wilderness’ of the United Kingdom. Its vast open landscape is home to a variety of unique features — wet peaty bogs, stunted oak forests, rocky outcroppings called “tors”, and icy mountain waterfalls. 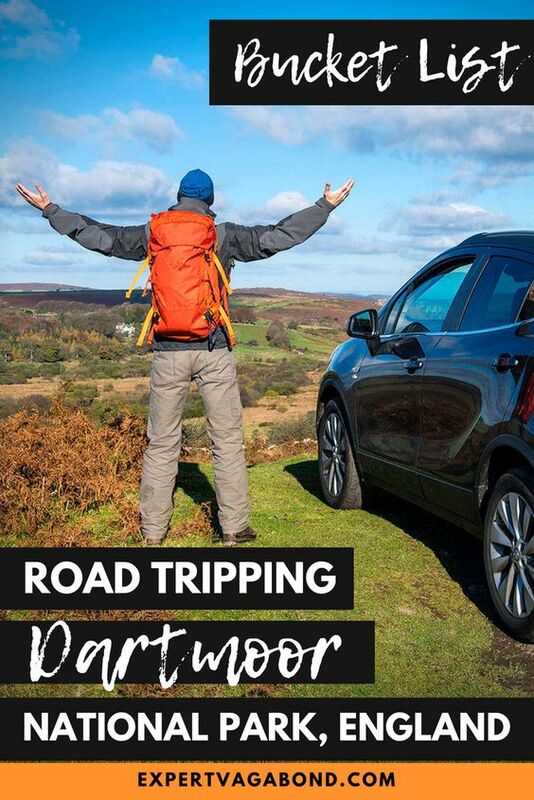 If you’re looking to escape London for a while, Dartmoor National Park is an excellent place to relax and enjoy the serenity of nature. The park is only a 4-5 hour drive away from the hustle & bustle of the city. My friends at Vauxhall loaned me their new Mokka X SUV for the trip, a fun city-friendly turbo diesel with 4×4 capability that can handle off-the-beaten-path adventures. 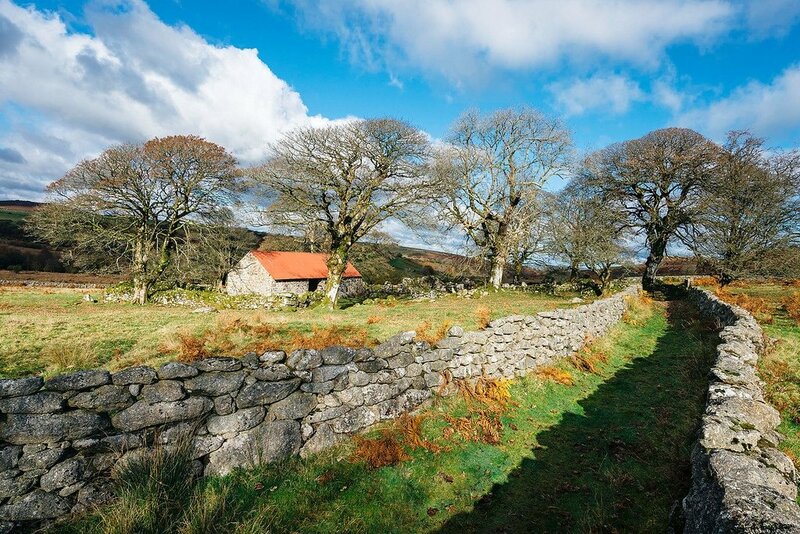 Autumn in Dartmoor is a beautiful time to visit. Sure, it’s a bit colder then normal, but the ground and trees are rich in color. A mix of burnt reds, yellows, and greens. There are less people on the roads too. The narrow lanes in Dartmoor are a lot of fun to drive, if not a bit scary. Winding asphalt hugs the hills & valleys, passing through small villages from time to time. Some of the smaller roads are single lane, causing trouble when two people approach from opposite directions. The area is covered with small stone bridges too. Some of them, called “clapper” bridges, date back to the 1300’s. You can’t drive on the clappers, but they’re a wonderful piece of British history. Pixies: Small mythical creatures with pointed ears who live in caves, around stone circles, and cause mischief. Similar to fairies and sprites, but a different race. Headless Horseman: Multiple tales of a headless horseman riding fast over narrow lanes after dark, sometimes accompanied by a pack of spectral hounds. The Devil’s Visit: Back in 1638, the Devil visited St. Pancras Church in the village of Widecombe-in-the-Moor. Lightning struck its tower, killing 4 people inside during Sunday mass. 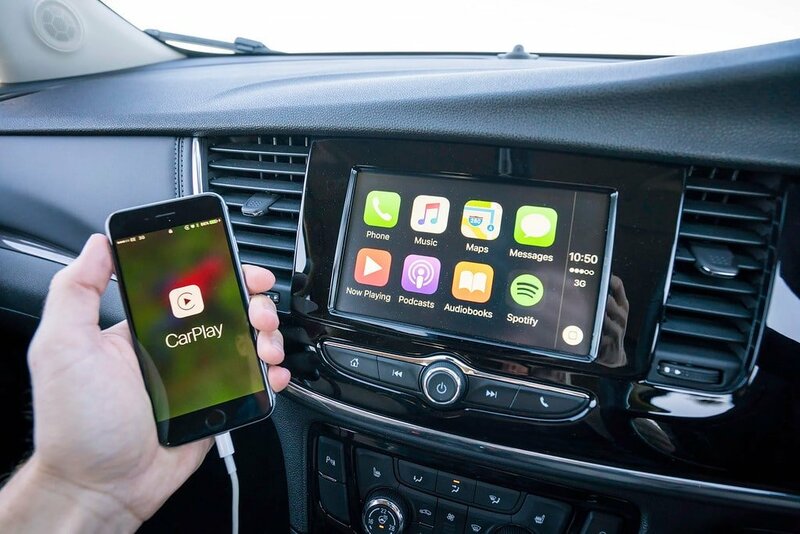 Apple Car Play is Great for Road Trips! 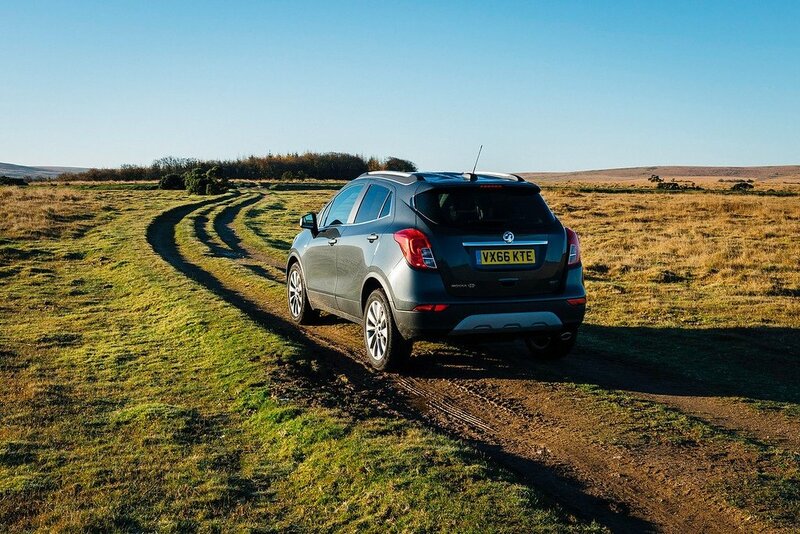 Traveling from London out to the wilds of Dartmoor, the Vauxhall Mokka X was a perfect road trip companion during my drive. 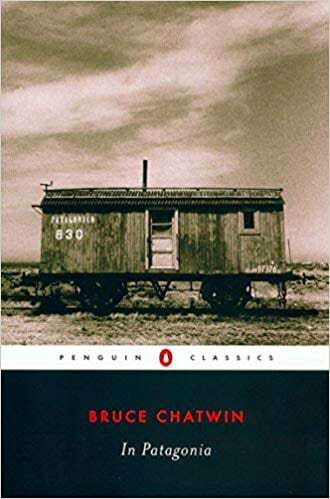 It’s full of features that make long road trips through unfamiliar territory an absolute pleasure. The ability to connect the car’s touchscreen to my phone, and control my apps is super handy. I listened to my Spotify playlists, loaded previously saved navigation routes, and could make calls with ease. You can even access the power of Siri by pressing a button on your steering wheel! 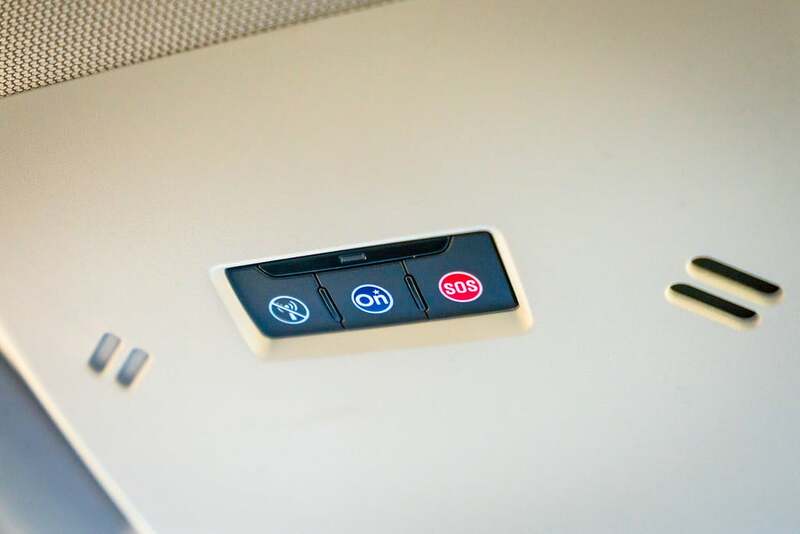 With OnStar activated in the Mokka X, you can press the OnStar button to call an operator and ask for directions, which will then be uploaded into your car’s navigation system automatically. So nice! It’s like having a personal assistant for your drive. 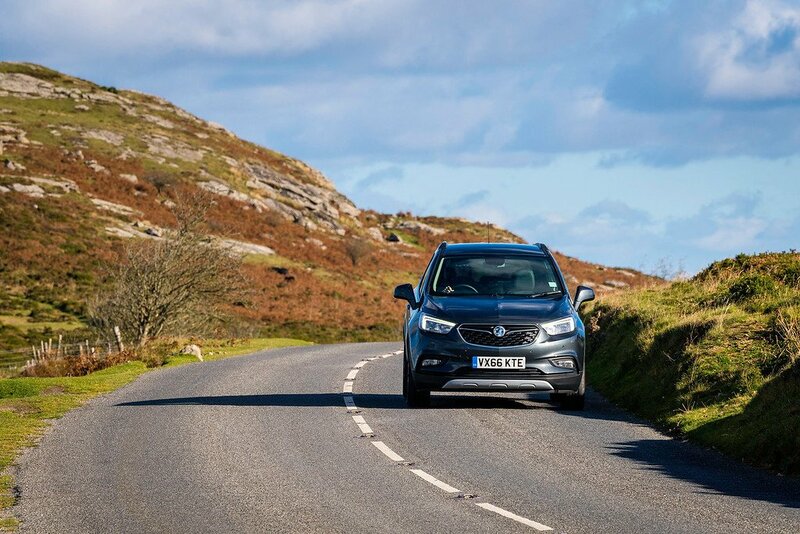 The compact size of the Mokka X makes it great for city driving, but with good clearance and 4×4 electronic all wheel drive capability, you can easily navigate winter roads, steep rocky inclines, or muddy off-road tracks in the countryside when you need more traction. 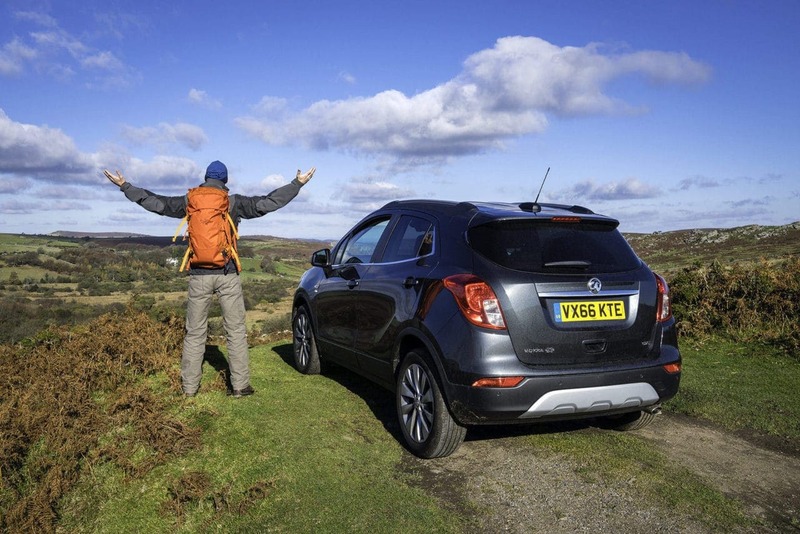 Vauxhall has it’s own smartphone app, called My Vauxhall, which gives you all kinds of power over your Mokka X. For example, you can lock or unlock the vehicle from further away then your key fob allows, check tire pressure or fuel level, plus much more. 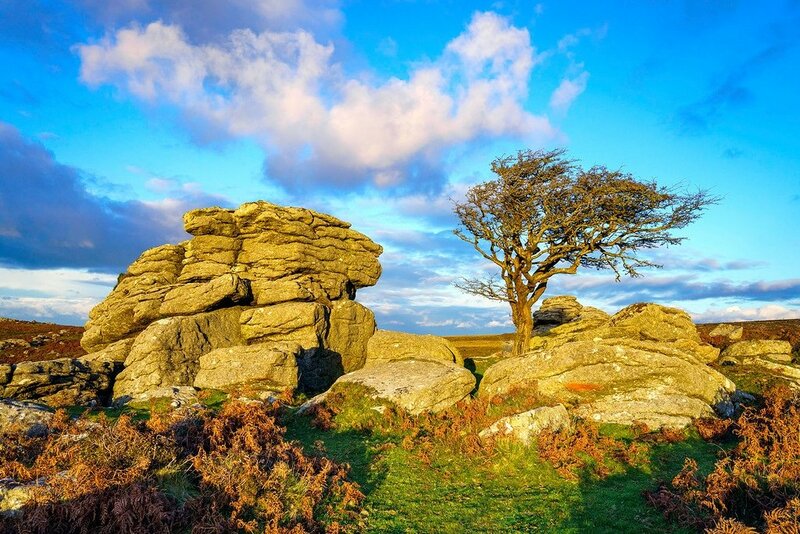 Dartmoor National Park is covered in “tors”, exposed granite rock outcrops sitting on the summit of hills in the region. There are hundreds of these, some of them are pretty impressive. Many can be climbed, either by scrambling, or rock proper climbing with ropes. 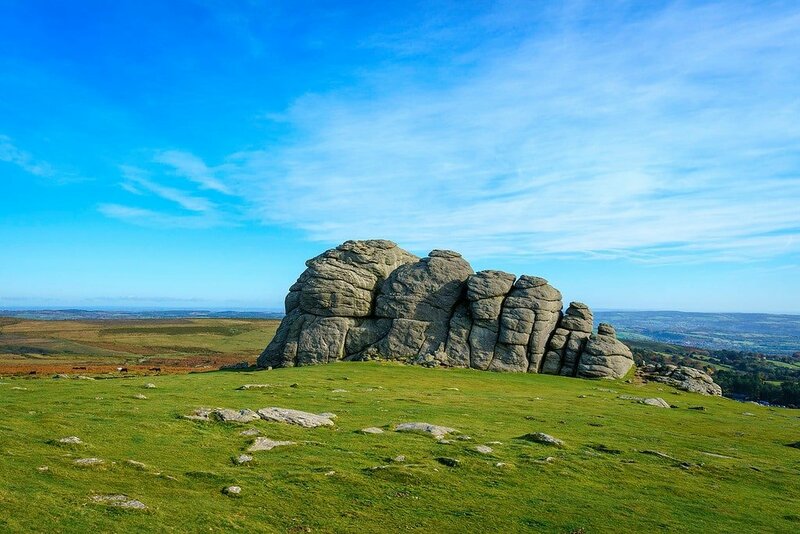 One of the most famous is called Haytor. 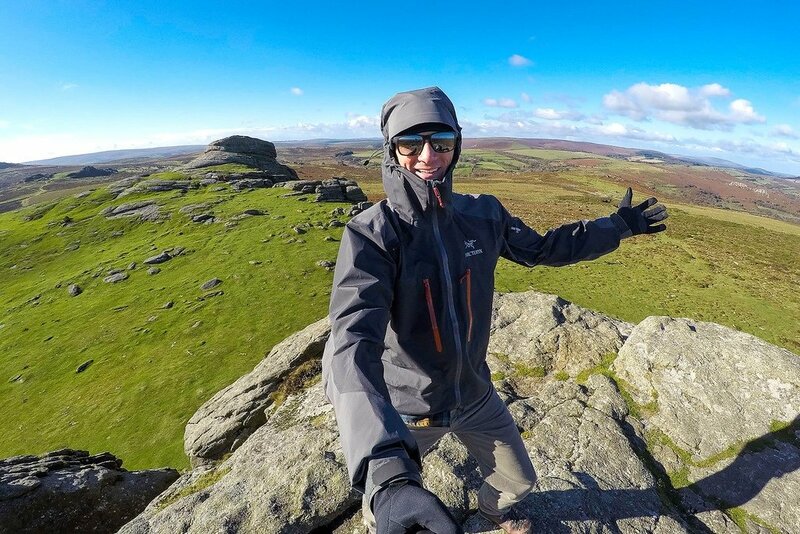 Hill walking through the moors is a popular activity in Dartmoor, and you can find short or long-distance trails all over the place. Many take you from tor to tor, passing by old farms, ancient stone circles, or ruined Bronze-age villages along the way. 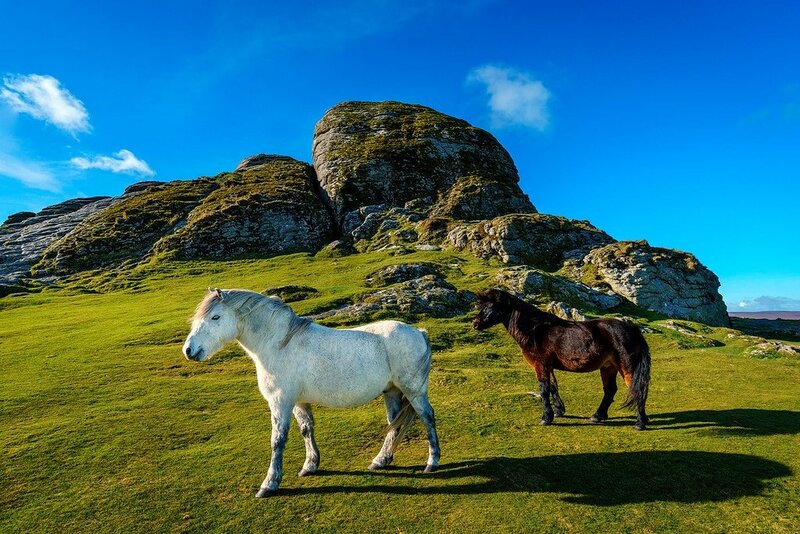 Dartmoor has its own special breed of horses, called the Dartmoor Pony. These hardy ponies have been living on the moor for millennia — there’s evidence of them from 3,500 years ago. They reminded me a lot of Icelandic ponies, with thick fur, long manes, and short powerful bodies. The harsh winter weather on Dartmoor can be similar to Iceland too. 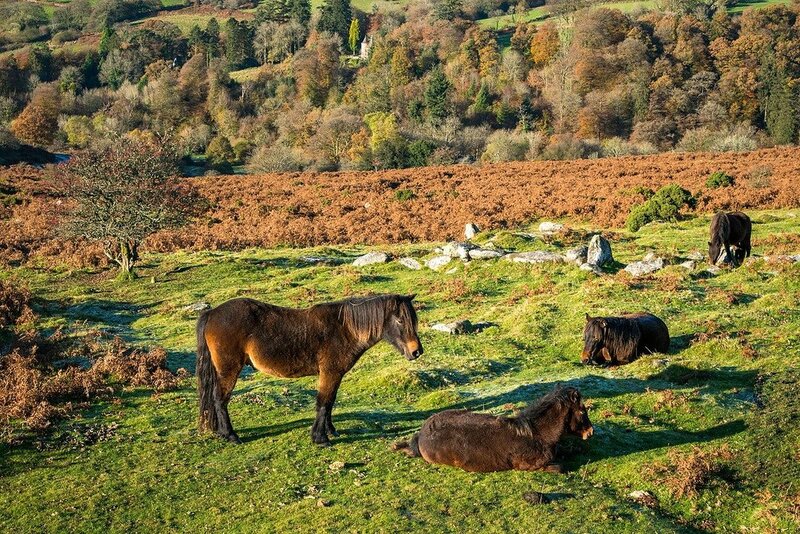 While the Dartmoor ponies are collectively owned by locals, they roam free throughout the national park, and are not handled by humans. So be careful if you approach, there’s the possibility of getting bitten or kicked. Yes these ponies are super cute, but they are still wild! There are a handful of villages within the park with decent accommodation like Postbridge and Two Bridges. I spent 3 nights at the Two Bridges Hotel, a wonderful old building on the side of a river. They have an excellent restaurant too. Some people decide to stay outside the park in the towns of Tavistock or Bovey Tracey. Summer is the most popular time to visit, but I had a great time enjoying the fall colors of early November. 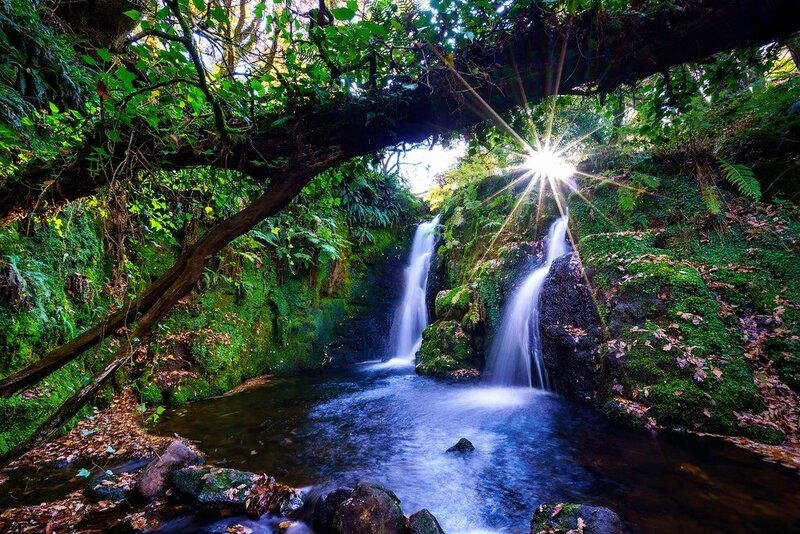 You can embark on all kinds of different outdoor activities in Dartmoor — hiking tors, horseback riding, cycling, rock climbing, even whitewater kayaking is popular here. Wild camping is allowed in certain areas of the park, you can find a map here. 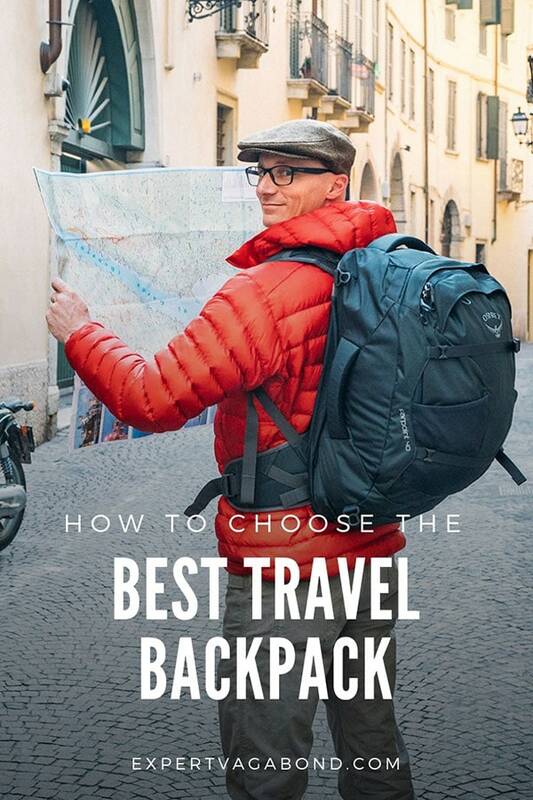 READ NEXT: Should You Go To School Or Travel? 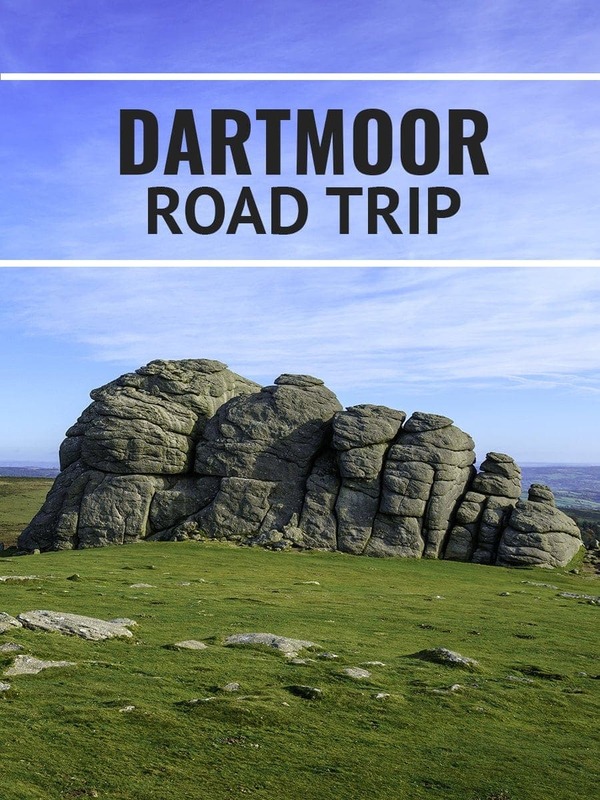 Have any questions about Dartmoor? Do you think the ponies are cute? Drop me a message in the comments below!